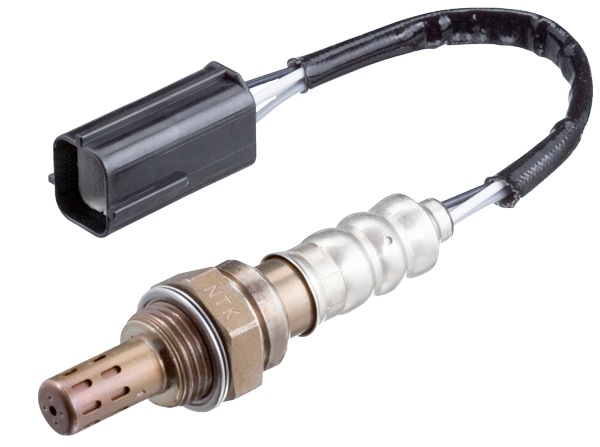 NGK is excited to announce the launch of their new Ignition Coils catalogue. 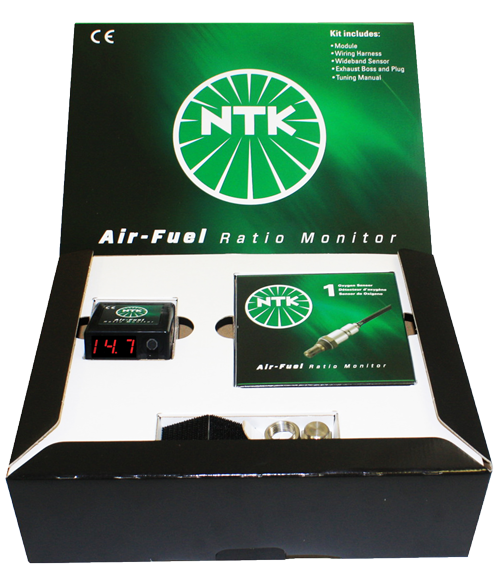 Packed to the brim with general product information, tech tips and of course a complete application guide, this is a comprehensive resource for all automotive workshops. 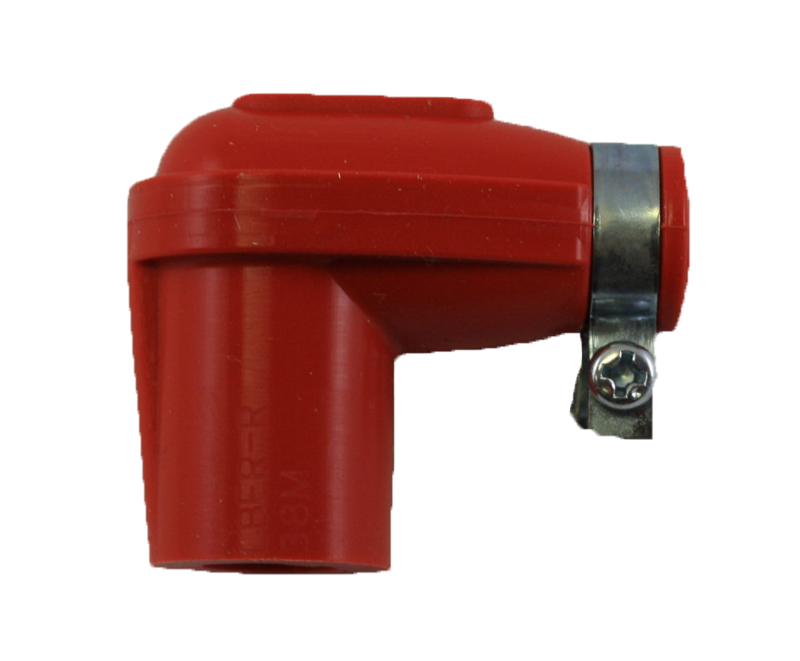 “Our latest ignition coil catalogue is a comprehensive guide that not only highlights NGK’s extensive product and application listings, but also incorporates beneficial product information, the NGK part number identification system and installation instructions,” said Chantra Kriv, Product Manager at NGK Spark Plugs Australia. 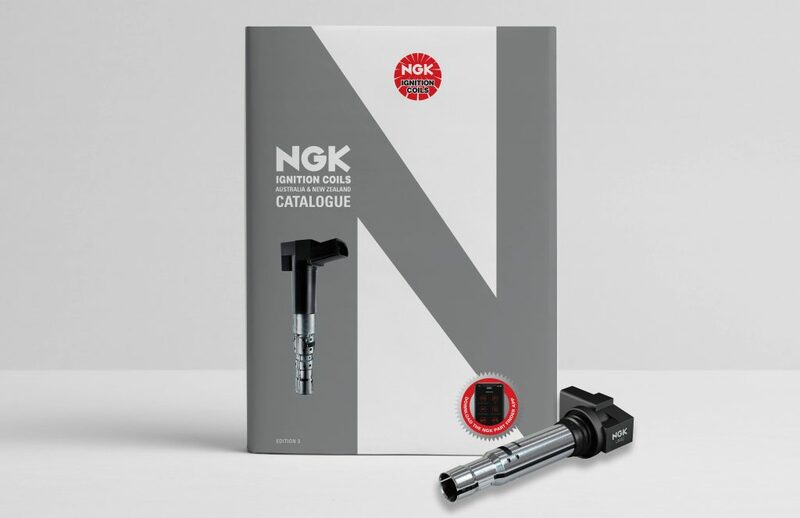 Building on their already extensive range, the new NGK Ignition Coils catalogue includes an increase in excess of 20 per cent. 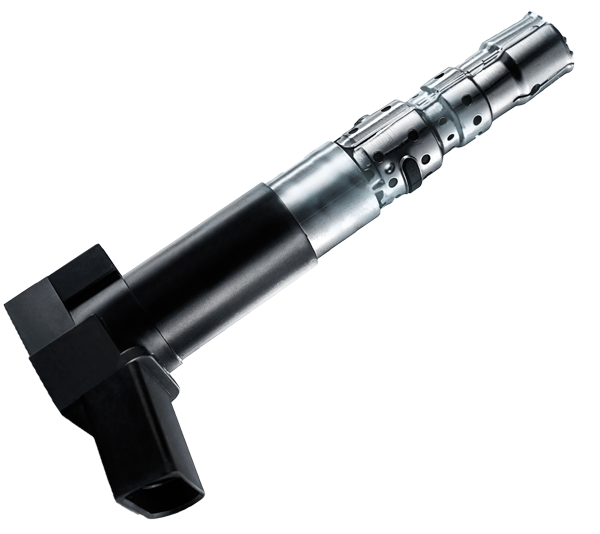 NGK’s ongoing commitment to growing the ignition coil range has cemented their position as the Complete Ignition Solution. 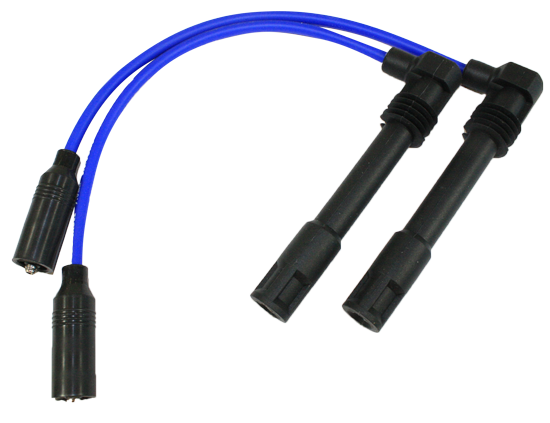 As with all their product ranges, NGK’s ignition coil part numbering system is intuitive and easy to use, this combined with the release of their new Ignition Coil catalogue makes it quick and easy to identify the right coil for any application. 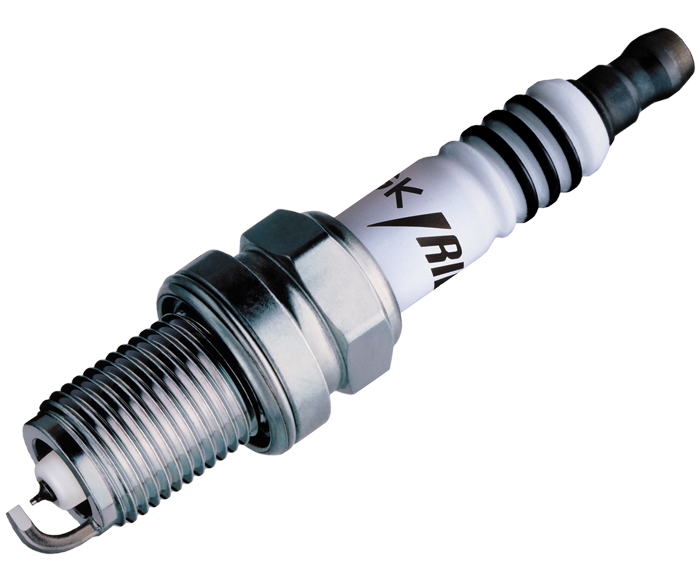 As an organisation NGK are committed to continual improvement and development, as an outcome, automotive technicians can now access the complete range of NGK Ignition Coils by downloading the innovative NGK Part Finder App in which you can find the correct part for your vehicle in just a few clicks. 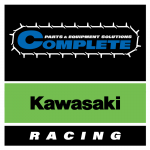 The NGK Part Finder App is available for download from Google Play and App Store. 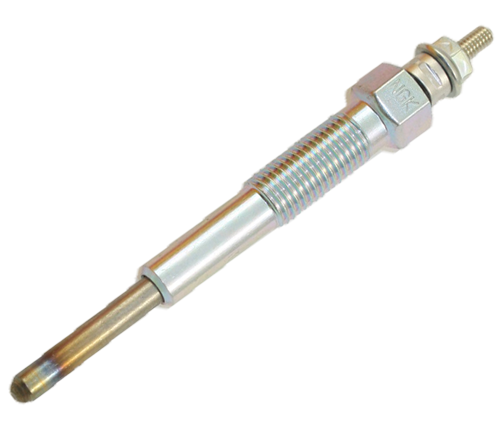 “We’re extremely excited about the launch of the latest NGK Ignition Coils catalogue, it’s been a lot of hard work, but now we can provide technicians with the peace of mind that they can quickly identify and install the right part number for their specific application from a trusted supplier,” added Chantra.